Christmas stocking stuffers were something that I always looked forward to opening while growing up. 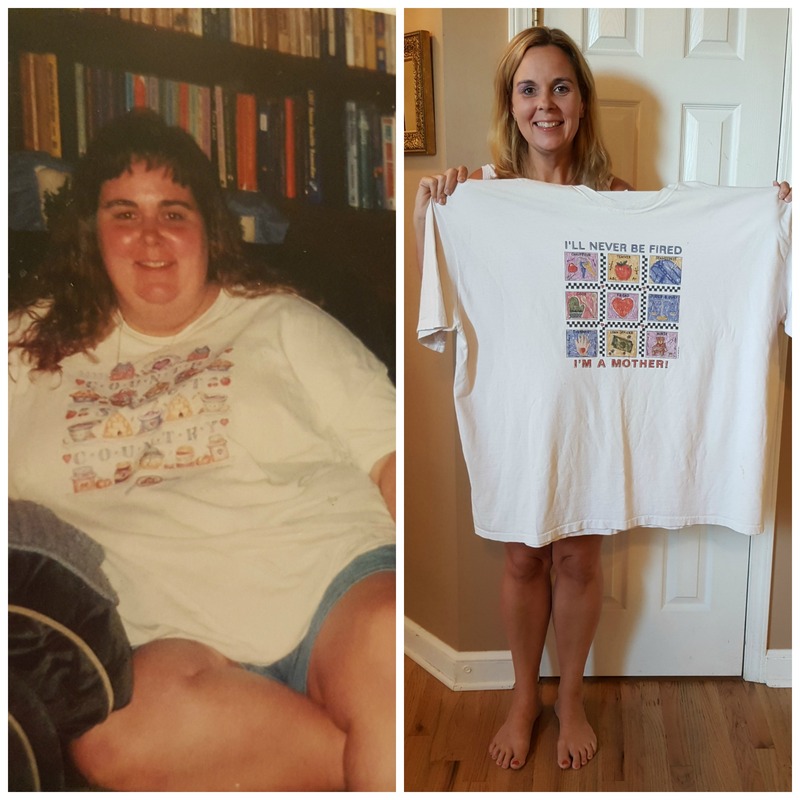 My mom was so good at finding fun things for us to empty from the stockings on Christmas morning, and now that I’m a mom, I want to try and follow suit for my children. Hog Wild Toys have created a Sticky Line with so many options, and I received a few of these to try. Sticky the Poo is one of these, and it already has created a bunch of fun in our house. 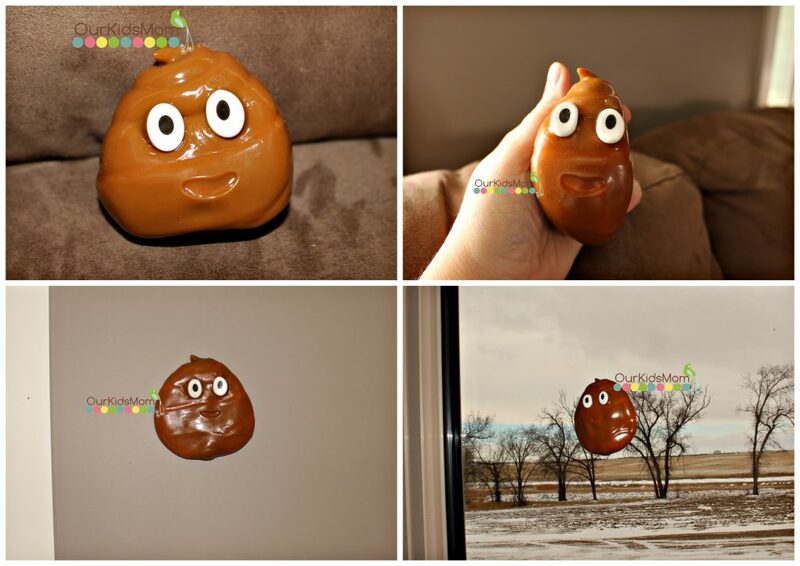 It resembles the ‘poop’ Emoji, and is super sticky, moldable, and lots of fun! My son has named it his “poopsie”, and it gets squished, thrown, and played with. We are finding it so fun to throw against the walls and windows to see how long it will stick for until it falls off. We have also been seeing what shapes we can squish it into, and then mold it back into its original form. Since it is so sticky, I find that it attracts dust, fuzzies, and hair quite easily, but with a quick rinse under the tap, it is simple to clean, and only takes a few seconds before it is back to its sticky lint free toy. You can go to www.amazon.com to buy your Sticky the Poo, Sticky Unicorn Poo and Sticky the Emoji for your stocking stuffer needs. More great stocking stuffers are Stikbots by Zing. I received a Mega Dino, Dino and Stikbot Monster. Stikbots are action figures that you can pose and stick to almost any surface because of the suction cups on their arms and legs. 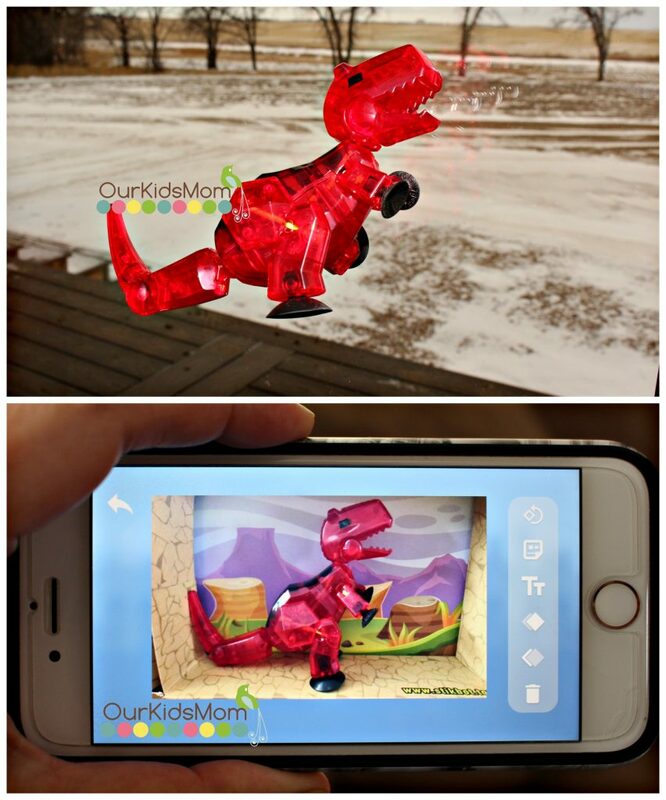 We have been sticking the Stikcarnotaurus to our walls and windows, and have been having fun figuring out how to use the Stikbot Studio app that is available for iOS, and Android. You can take pictures, and create videos on the app with the Stikbots. These toys are recommended for at 4+, but I think that this app is meant for older kids, or young children with adult guidance. You can also find the Mega Dino, Dino and Stikbot Monsters toys on www.amazon.com. Brittany is the mom of a very busy 3 year old boy (Archer), and a 1 year old girl (Addison), and is expecting a new baby in March. She is a part-time Registered Nurse in Canada, and also a farmer's wife. 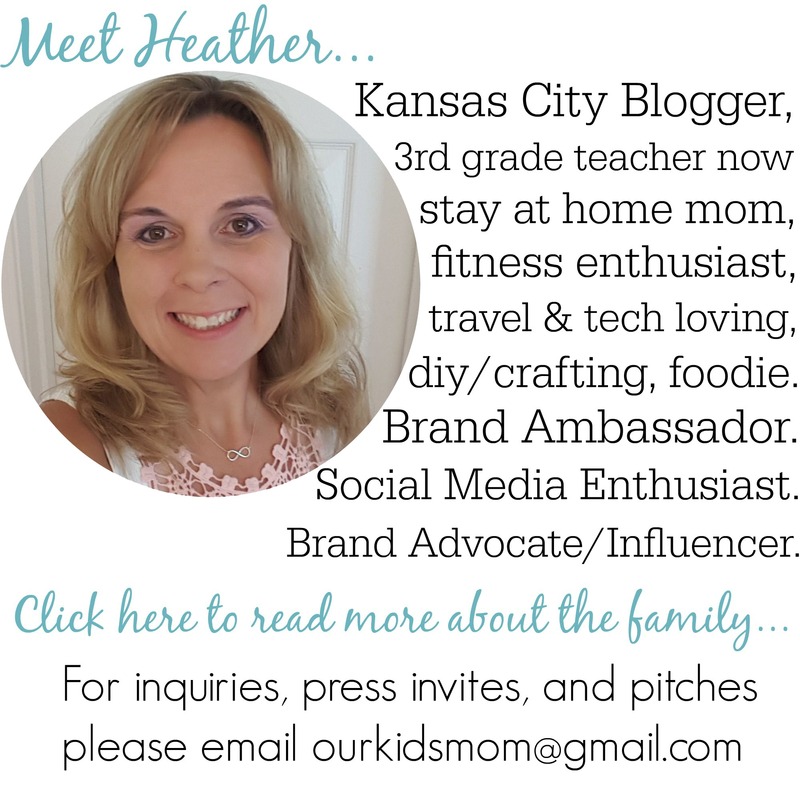 When she is not getting her coffee fix, she enjoys playing piano and singing, and hopes to instill the love of music in her children as well. Be sure to check out all posts by Brittany and subscribe via RSS or EMAIL so you don't miss a thing!